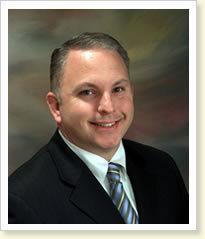 I am the Senior Associate with Gordon, Dodson, Gordon & Rowlett, having joined the firm in 2000. The firm’s history dates back to 1958 and has a strong reputation for professional and diligent representation of its clients. Through the years, I have gained that same reputation and have earned the respect of Commonwealth Attorneys, insurance defense attorneys, and civil attorneys. I handle a variety of legal matters, including, criminal and traffic charges, personal injury cases, family law, civil litigation, small corporations, wills and estates, expungements and license restoration.